Thank you so very much for pulling this together for us again, Amy! I always look forward to it and truly appreciate all the work that goes into setting everything up! 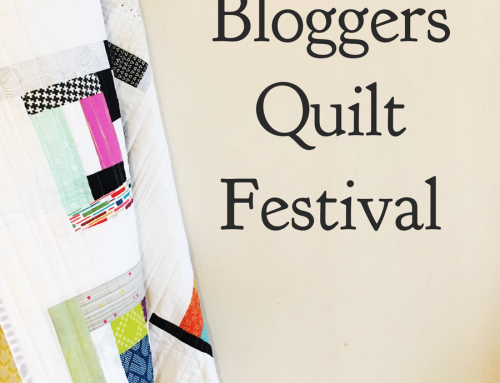 I tried really hard to make a dent in my UFO’s this year because I knew I would be adding lots of new quilts to my list when it was time for the festival! Thank you for putting together such an amazing festival of quilts! Each year I find new blogs to read and new inspiration. 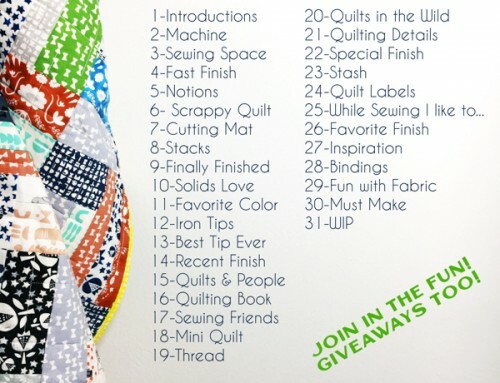 And having a chance at winning some quilt goodies is icing on the cake! Thanks for organising this Amy. So many lovely things to see already! Thank you for hosting! This is so much fun! 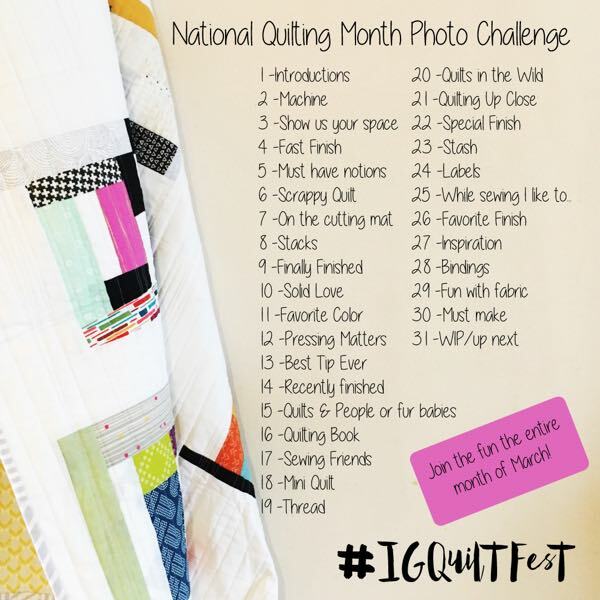 Can’t wait to be inspired by all the amazing quilts! Thanks for organizing this! I really like that there are separate categories–it will make browsing slightly less overwhelming! I think it will work great. Amy, thanks for doing this yet again this year. 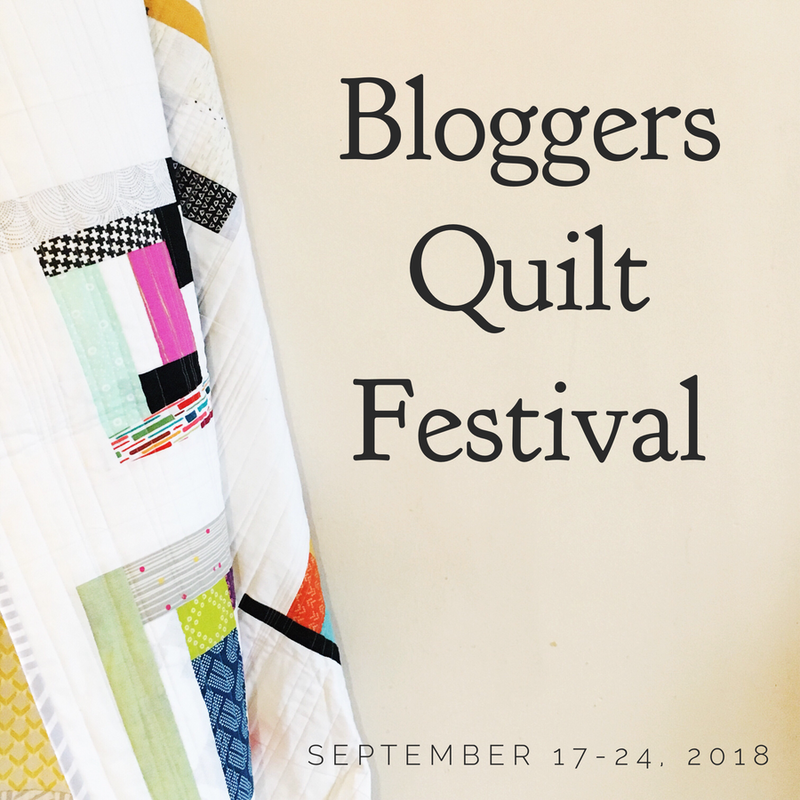 I always enjoy the chance to enter, meet new friends and see some amazing quilts! Thanks so much for allowing us to show two quilts in different categories. Twice the FUN! Going Hopping now that I have both posts linked up. Love this event. Look forward to it every year. This is my first year doing this and I am so excited! Thank you for organizing! I am seriously having a blast perusing all of the quilts. Thanks again for organizing this! I love looking through the quilts. Thanks for this wonderful event, Amy. This is my first year participating and I love it! Thanks for organizing this. 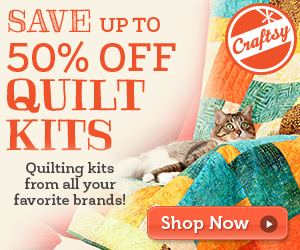 Hi Amy, I’ve entered a quilt in this category too! Thanks for hosting! 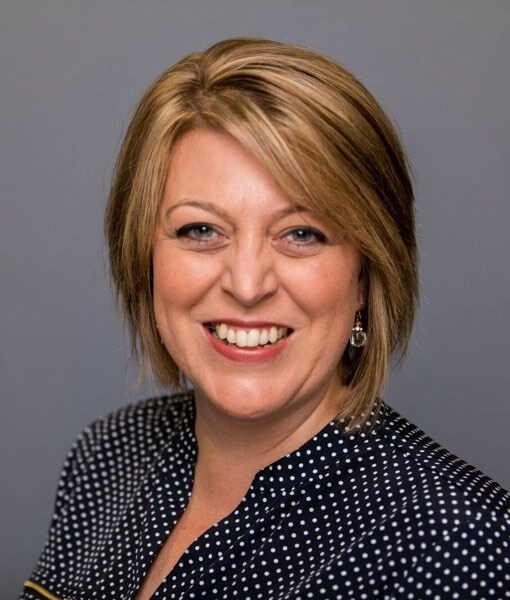 Thanks again Amy for another great link up ! 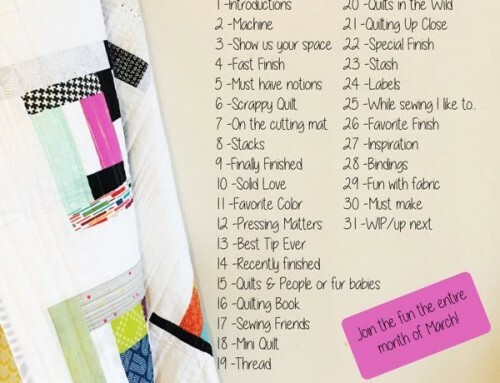 Love how the quilts are linked up by category this time! I’m so happy to participate again! Thank you so much for festival….I’ve been wanting to do this for years and am so excited to be participating for the first time!!! These are all beautiful. How to only choose just one? You are all winners. I love that they are linked by category! 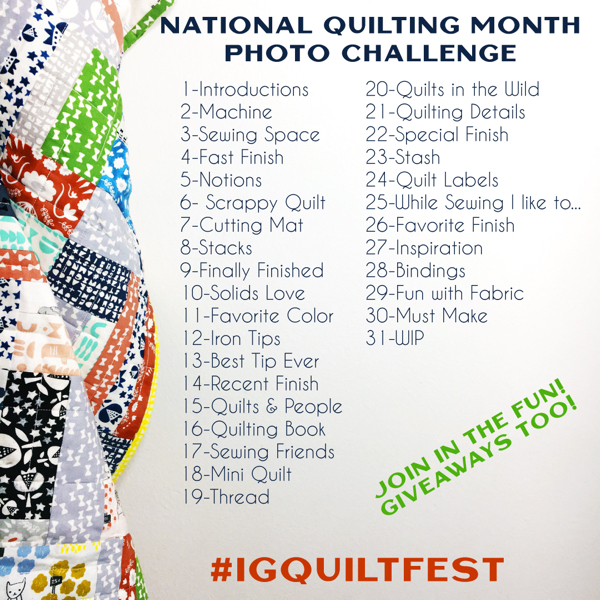 Not sure how to nominate a quilt for viewers choice so if you can post that somewhere that would be great! So pretty – I’d take a nap under any of them!!! I’ve been voting for my favorites in each category all morning! This category is the only one that doesn’t have the vote buttons… I don’t think I’ve a lady voted here – but maybe I have. 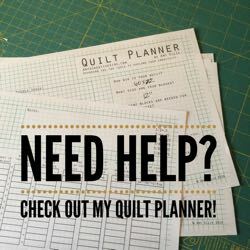 Thank Amy – such an amazing group of quilts! of course like your website but you have to take a look at the spelling on several of your posts. A number of them are rife with spelling problems and I in finding it very bothersome to tell the truth however I will certainly come again again. Excellent way of explaining, and fastidious article to obtain information on the topic of my presentation subject, which i am going to deliver in college.